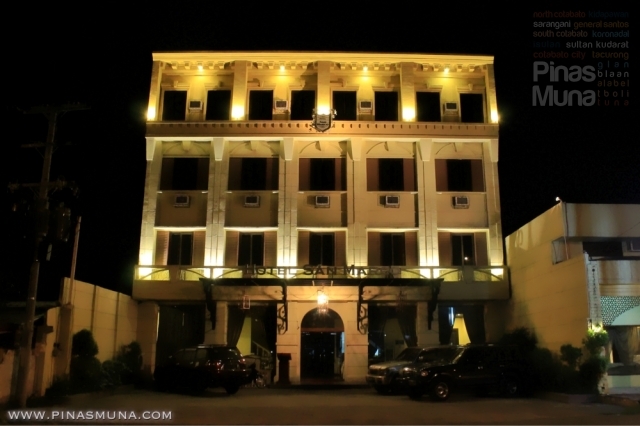 Hotel San Marco is a 28-room boutique hotel located right at the middle of General Santos City (GenSan). It is near the city's major shopping establishments such as SM City General Santos, Gaisano Mall of GenSan, KCC Mall of GenSan and the newly opened Veranza Mall. Tricycles are the main mode of transportation in the city and almost everything is easily accessible from the hotel. 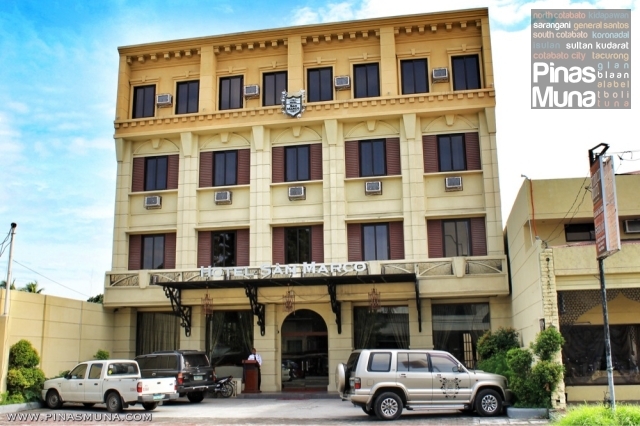 Locationwise, Hotel San Marco is a strategic choice of hotel when visiting or doing business in GenSan. Hotel San Marco features Mediterranean inspired architecture and elegantly designed interiors, characterized by the use of warm color palette, marbles and dark woods. The rooms are accentuated by stylish furniture and fixtures while the beds are comfortable and clad in clean linens. Each room has its own private shower room which also reflects the classy character of Hotel San Marco. The interior uses earth and wood colors and warm lighting. There's hot and cold shower and water pressure is excellent. 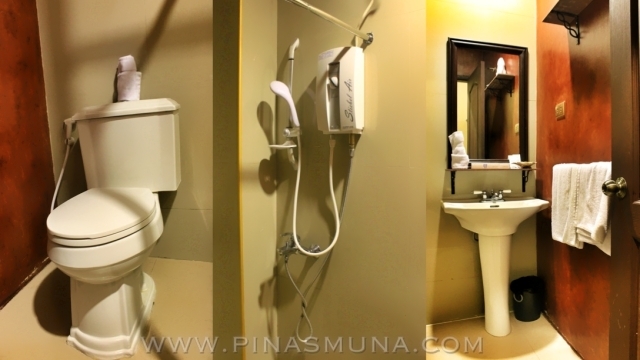 The toilet is also equipped with bidet. Checked-in guests are provided with toiletries and dental kits. Towels are clean and fresh. 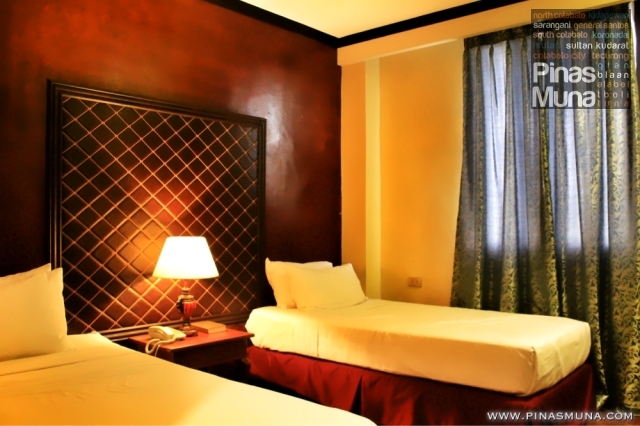 Room Rates range from Php 1,680.00 for a Deluxe Single Room to Php 2,680.00 for a Matrimonial Suite. All rates already include a complimentary breakfast for every checked-in guest at the hotel's very own Cafe Verona. Being a boutique hotel, Hotel San Marco gives importance to the overall experience of its guests. More than the comfort and convenience, the hotel offers a more personal and welcoming feel to its guests through its outstanding customer service. The level of attention is consistent from the hotel's receptionists, to the hotel's security staff, and to the hotel's management. Overall, we enjoyed our stay at Hotel San Marco. It has become a relaxing refuge for us coming from our tiring but exciting adventures around GenSan and its nearby towns. Given another opportunity, we would love to stay here again in our future trips to GenSan.We wish to thank Hotel San Marco for hosting our accommodation in General Santos City last July 17, 2013. You are definitely own new home in GenSan. How to get to Hotel San Marco: From the airport, take a taxi (Php 350.00) and tell the driver to bring you to Hotel San Marco located along Laurel East Street near SM City. From the Bulaong Bus Terminal, take a tricycle parked outside the terminal (Php 15.00).